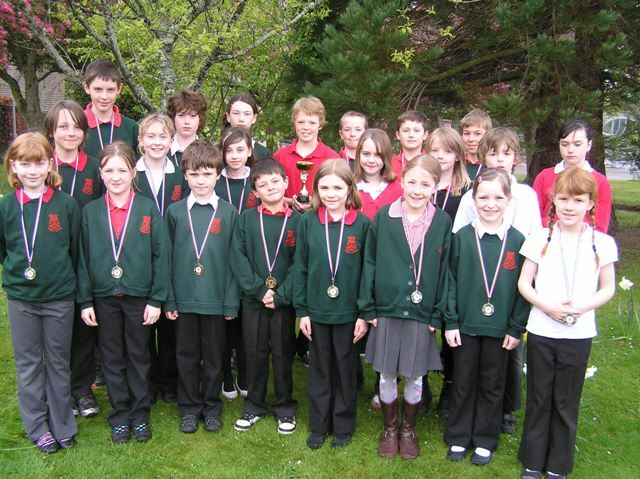 Inter School Cross-Country at Grant Park in Forres – Kinloss P4/5 and P6/7 teams came back with medals – all 24 of them. 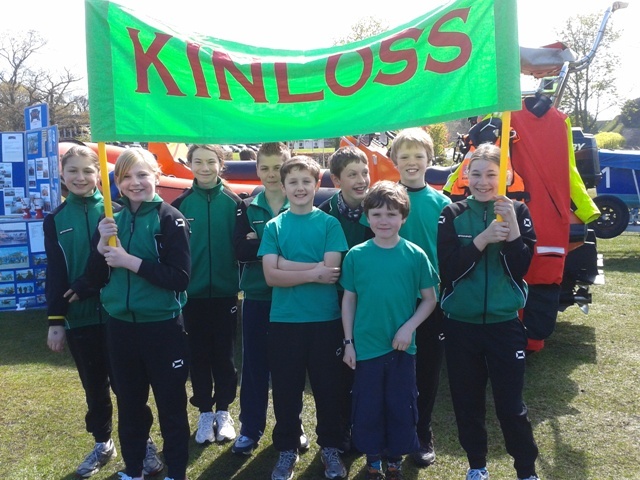 Kinloss were 3rd equal – receiving bronze medals. 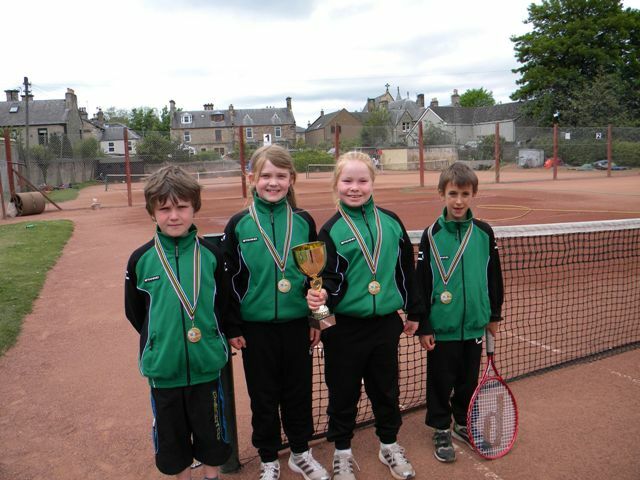 Teams of 4 girls and boys from both P4 and P5 went to Elgin to the Inter School Tennis. P4’s won all their matches earning themselves gold medals each and a cup for the school.